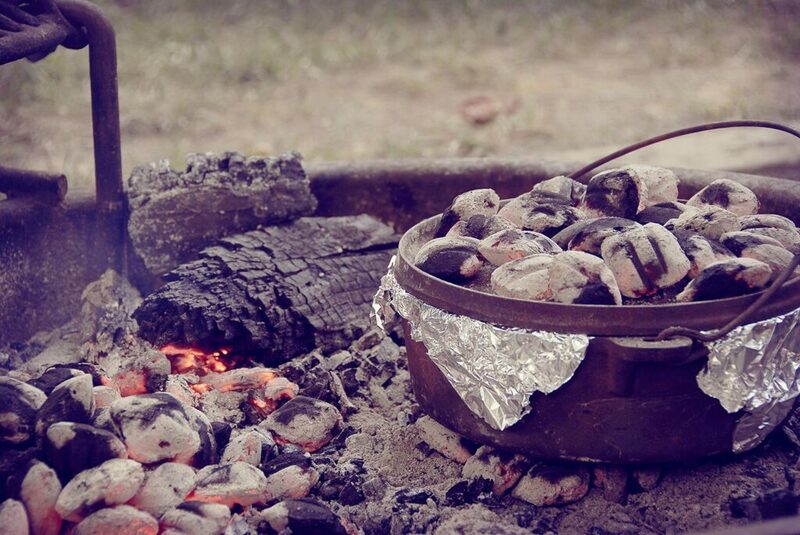 Have you registered for our Camp Oven Cooking Competition yet? The DA Hall & Co Cooking Competition is the highlight of our program, with great prize money on offer too! If you think you have what it takes to be this year’s king or queen of the coals, we’d love to hear from you. Click here for more info.